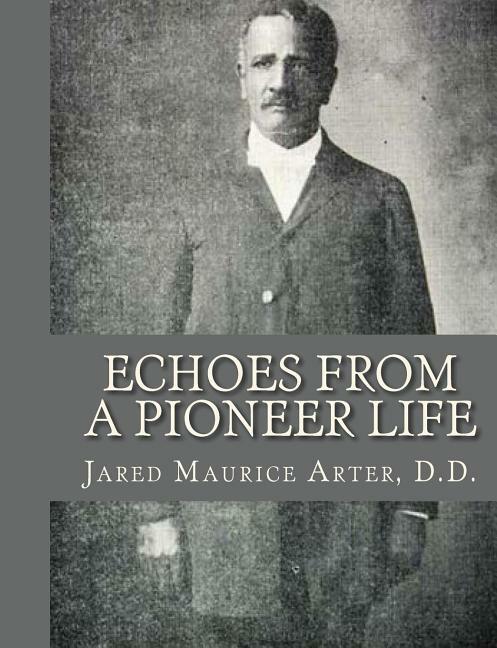 The subject of this autobiography, Jared Maurice Arter, was born a slave Jan. 27, 1850. He first saw the light in a little one-room log cabin, on a small farm lying on both sides of the Winchester Turnpike and the Shepherdstown Highway, at their crossing. 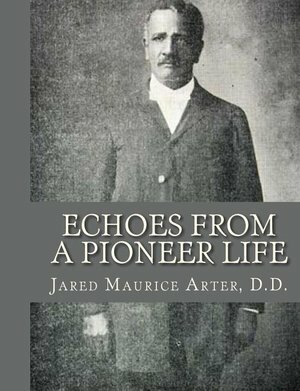 The Big House on this farm, located four miles from each, marked the half-way point between the now famous towns of Harper's Ferry and Charles Town both in Jefferson County, W. Va. Jared well remembers the John Brown Raid and the great excitement arising therefrom. The master of the Little plantation, William Schaeffer, of Pennsylvania Dutch extraction, was inspector of arms in the United States Arsenal at Harper's Ferry. He was accustomed to rise and leave home on horseback at 5 o'clock of mornings, to eat breakfast with his mother and father in Bolivar, and to go from there to his work in the arsenal. On the morning of the John Brown Raid he left at 5 o'clock as usual. Soon the news spread that Brown and his men had made a raid through the county on the previous night, had taken into custody a number of the leading citizens, had captured Harper's Ferry and the arsenal and had barricaded himself and his men in the engine-house of the armory and was holding the captured citizens as prisoners or hostages.